Thanks for your patronage of The Zodiac Master Bookstore! 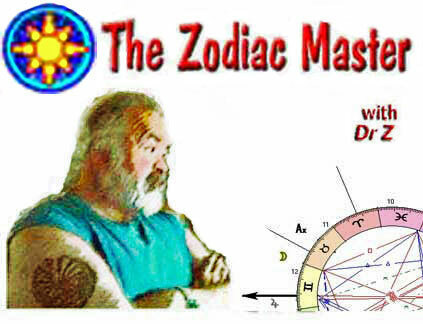 Whenever shopping at Amazon.com - begin your search at the Zodiac Master Bookstore. Beginning your shopping frenzy at The Zodiac Master Bookstore helps defray the costs of running this site.